Poznań Bethlehem 2017 will take us to a true winter land. 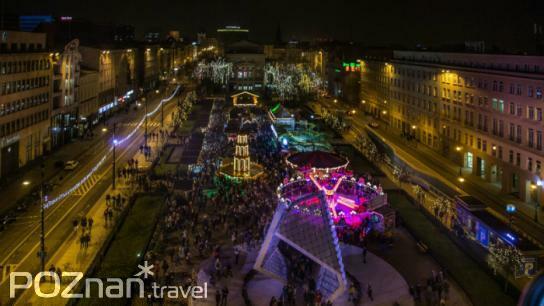 A land full of ice, snowflakes and Christmas attractions, and all of it thanks to original arrangements that will be located on the Old Market Square and Plac Wolności (Freedom Square) of Poznań during this magical time. Poznań Bethlehem 2017 will start on 18th November. Same as last year, the Christmas Market will be based in two locations: the Old Market Square and Plac Wolności (Freedom Square). 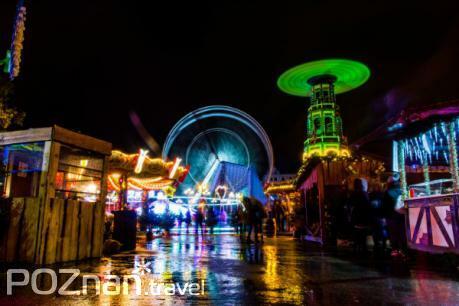 For 35 days Poznań will turn into winter wonderland! 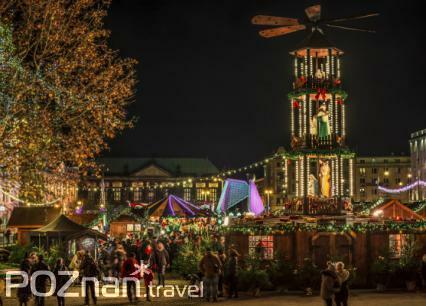 Christmas market, cultural events, concerts, workshops for kids and charity events - all of that awaits you in Poznan until 22nd of December!